Is it real or false? Is it a farce? Is it a fiction? Do these characters really exist? What are we talking about? A painting? The art market? Goya? Or about Spain? The acquisition of the portrait is the starting point of a journey d’auteur—an approach unique to this particular piece and a contemporary look into the art world, Goya’s universe, and the extraordinary legends that surround him. Mauas draws a suggestive and very personal vision of the great Goya…Investors, handwriting experts, art restorers, auction houses, Spanish State Police Brigade for Historic Heritage and scholars all around the world brings us their own opinion in a story that reminds us to an investigations of Sherlock Holmes and the extraordinary legends that surround him. David Mauas was born in Buenos Aires in 1968. He graduated in Fine Arts from Bezalel Academy of Arts and Design (Jerusalem), where he specialized in the field of photography. He has lived in Barcelona since 1997, when he arrived to start a Ph.D. in Audiovisual Communication at the Universitat Autònoma de Barcelona (with a research grant from the Spanish Agency for International Cooperation). Throughout his career, Mauas’ work has been shown at festivals and international institutions. It has also received several important recognitions, such as the Best Creative Documentary Award at the Festival de Creación Audiovisual de Navarra (2000); a grant from the European Association for Jewish Culture (2005); a Fellowship in the Kunsthochschule für Medien Köln (2003-2004); a residency at the Académie de France à Madrid (2008). The idea for this film began in the most casual, anodyne way: a day like any other, sitting around the table chatting, an acquaintance told me about some gentlemen in Barcelona that had acquired a hitherto unknown Goya. He told me about the institutional reticence to accept an “infallible, unique, and independent” system to confirm whether the piece was a Goya or not. He told me about those hidden signs, those micro signatures that, according to his friends, with a little practice and predisposition, could be seen in all his work. 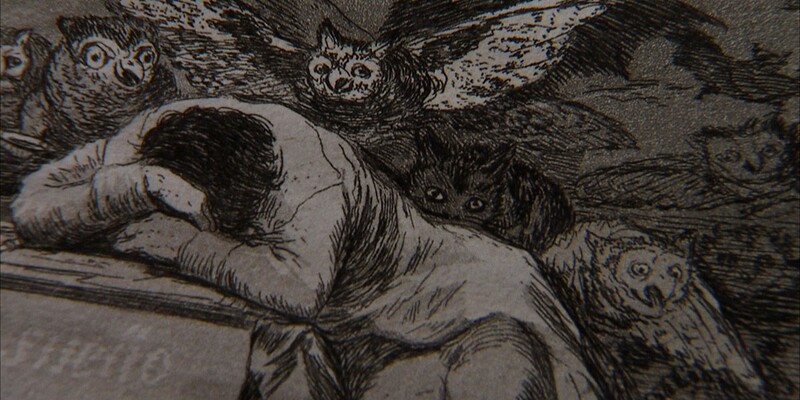 A secret known by all, he said, but that the “keepers of the market” silence, fearing the loss of control over Goya’ s work and in due course, its economic yield. What interested me about the case, was exactly that: the legend, the social phenomenon. Far and wide in my investigation I found people that were convinced they had “Goyas” in their house, all of them undiscovered, neither the market nor the museums willing to recognize them. 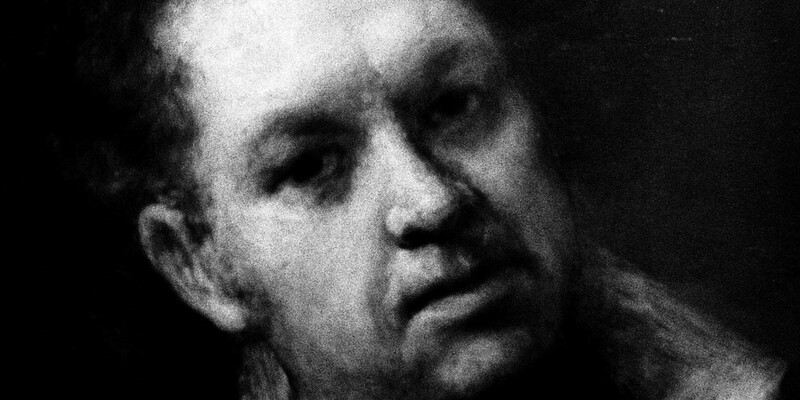 Faced with the question of wether Goya dedicated himself exclusively, obsessively and automatically, to “micro-signing” his paintings begs the question of who Goya was, what he did, how he painted, what we know of him, and what we assume. 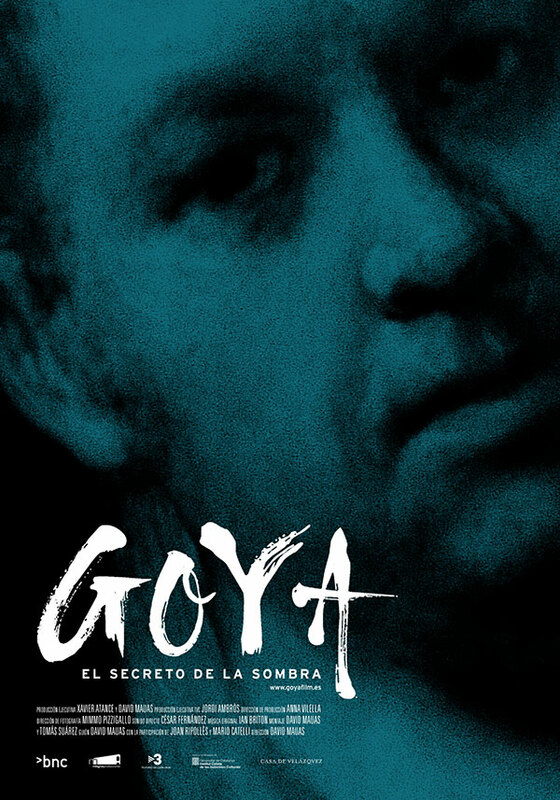 Goya, the Secret of the Shadows is, above all, a film about Goya. 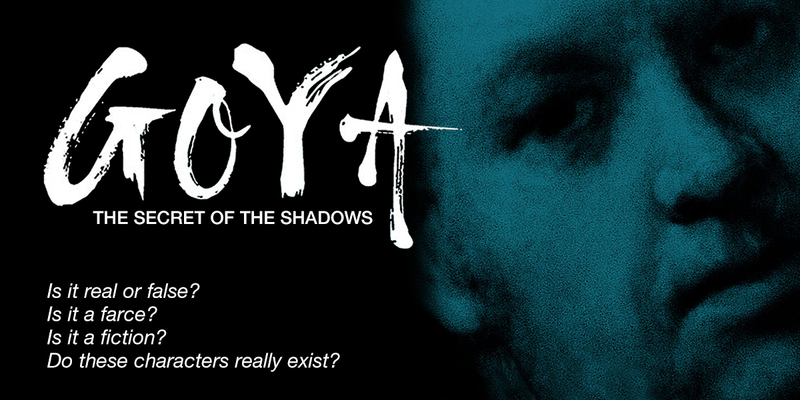 An approximation… a sketch… a way of getting closer to Goya through the backdoor, seeing the stage from the stagehand’s perspective…An atypical approach to the artist’s work, an attempt to provide varied perspectives on his cultural background, and if you will, a personal journey in search of Goya, a sui generis approach, a journey d’auteur, a contemporary vision of the art world and Goya’ s universe, his extraordinary legend.